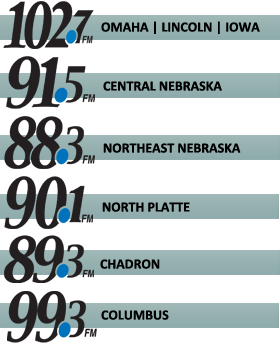 Ready To Stand is Omaha’s very own pro-life radio show. The show focuses on important cultural topics, particularly as they relate to the dignity and sanctity of human life. 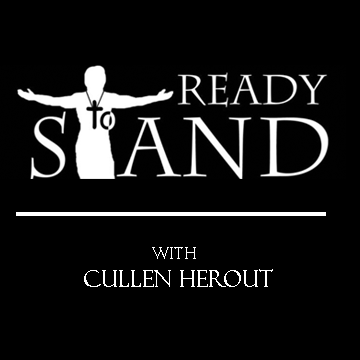 Cullen Herout seeks to help listeners develop an understanding of pro-life principles, and will discuss ways in which the Catholic Church can shed light on the most important cultural issues we face today.